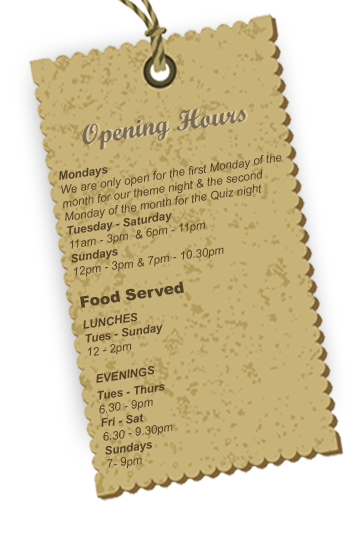 We are only open for the first Monday of the month for our theme night & the second Monday of the month for the Quiz night. 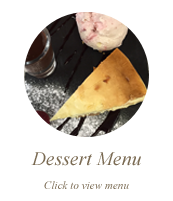 The Well's menu has a delicious selection of starters and main courses with a fusion influence and some mouth watering classic dishes, served in a relaxed, stylish restaurant. 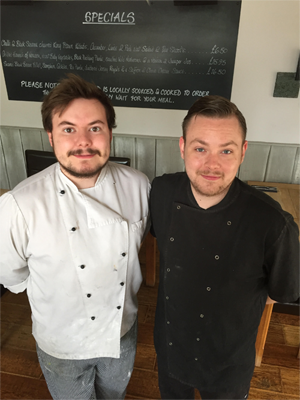 Owners Tim and Sam always give excellent service and it's very important to the restaurant; a warm welcome is always awaiting. 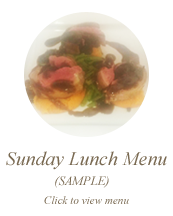 We always recommend customers book a table to avoid disappointment. 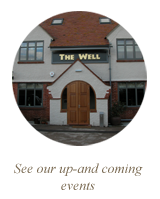 The Well has something for everyone and has a good selection of food, real ales and wines and can host many events from parties, to weddings, christenings and much more. 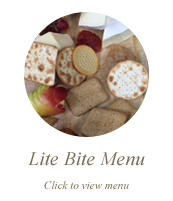 The Well’s chefs are dedicated to finding the best local foods and using great combinations. 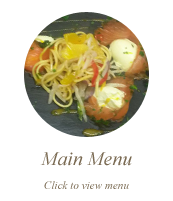 Everything is made fresh to order, and our chefs can be flexible and happy to personalise dishes around allergies. We serve food six days of the week and the first Monday of the month is always a theme night. The well is situated in the small village of Bulkington situated between Devizes and Trowbridge. 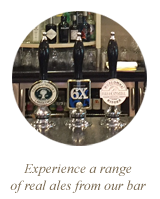 The Well has a good selection of real ales and lagers. An extensive range of malt whisky to finish the perfect meal followed by the wide selection of liquor coffees of your choice. Quality and consistence is the focus in the kitchen where every ingredient is sourced through research of our local suppliers by Luke Petty and Aaron Norris. Our Wine List is carefully chosen. 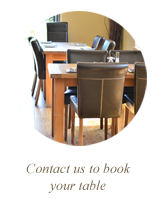 This provides a wonderful food and drink experience whether you pop in during the day or evening. 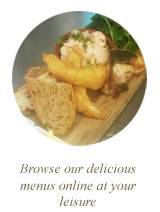 Staff required full time front of house staff must have experience , also full time/part time chef required to join our others chefs.